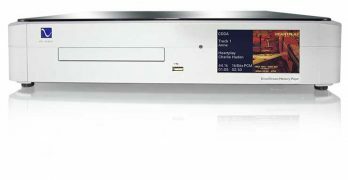 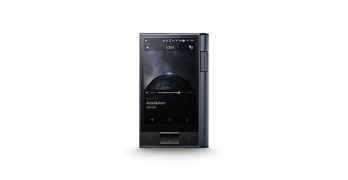 PS Audio changes the game with their new hi-res disc player/digital audio streaming media player. 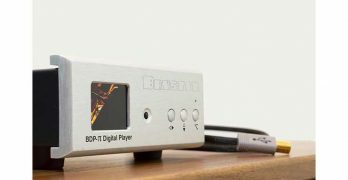 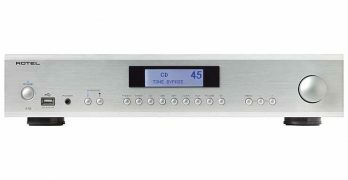 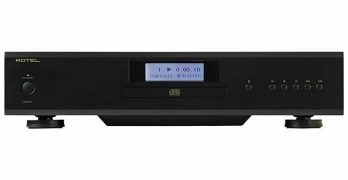 Rotel’s new CD14 is a basic player, but one so good it may just be the last CD player you will ever need. 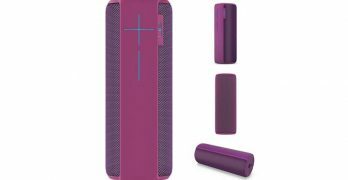 UE MEGABOOM Bluetooth speaker makes a strong play for becoming the go-to party speaker for millennials. 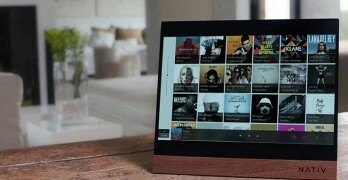 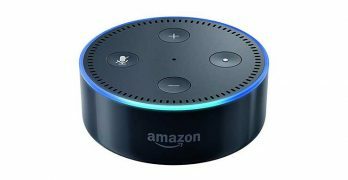 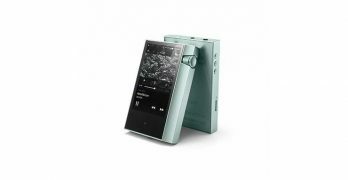 Hong Kong based Nativ rolls out their Indiegogo funded high-res streaming music playback system.